Stemming from the Latin word lingua, meaning “tongue,” lingo refers first and foremost to speech, but it naturally carries over into literature like any spoken language does. In truth, the term lingo is relatively vague—it can mean any type of nonstandard language, and varies between professions, age groups, sexes, nationalities, ethnicities, location, and so on. Imagine a crime mystery. The main character is an American woman that is hiding her identity in a new city. She’s just arrived in New York, and she’s told everyone that this is the first time she’s ever left Texas. She speaks in a heavy southern accent, but one time, after telling a story, she says, “it was wicked cool!” Her new friend says, “did you just say ‘wicked’? Funny, I’ve only heard that lingo in New England…” Here, the author uses New England lingo as a hint that perhaps the woman isn’t who she says she is. Lingo is a very general term that can really refer to any kind of localized language, but there are several key types of expressions that are part of lingo. Slang is non-standard language that usually represents vocabulary related to popular culture. For example, the word “selfie” is slang for a self-taken photograph—it is a non-standard term that has become a standard in today’s social media culture. Slang typically varies greatly between age groups and social classes. Jargon is a specific group or profession’s language that is difficult for others to understand. It includes things like medical jargon, legal jargon, tech jargon, and so on—anything that is only used amongst a very specific group. Lingo adds personality to language by building on a group or area’s style and culture. It is constantly changing and adapting with time and trends, with new words and phrases emerging essentially every day. Any group of people can have their own lingo; the language we use often represents who we are. Often the difference between fluency and non-fluency in second language can rely on a speaker’s ability to understand and use lingo, because it shows a true understanding of a foreign language. Gretchen is pushing for people to use “fetch” instead of “cool,” but none of her friends will use it. As you saw in this clip, Regina finally tells Gretchen that the word isn’t ever going to be popular. Gretchen’s failure to popularize “fetch” is because of her social status. She knows that had Regina—the most popular girl and the group’s leader—started using this word, it would’ve been the next big slang term at the high school. In the past, a hashtag was just a symbol, but today, it’s an everyday word in social media lingo. 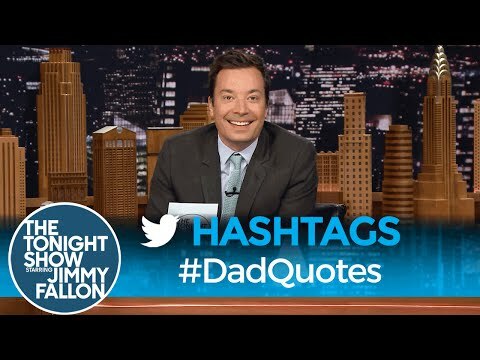 It’s even a current TV trend to create hashtags for viewers to use in their own posts, which generates further attention for the shows, as Fallon does with segments like the one in the clip. A lot of the language in the above passage is confusing for readers. A phrase like “dangdest feller” is considered Southern lingo and would be difficult for a lot of people to understand. The last sentence in particular, where Smiley bets “two- and-a-half that she don’t,” is an example of local lingo that must have been common during the time Twain was writing—as readers now, we don’t know exactly how much Smiley was willing to bet. Since Harry Potter is actually a series for children, the language should be familiar and easy to understand. The success of a series can rely on the reader’s ability to relate to the characters, so Rowling and her publishers adapted the young wizards’ lingo so that it appealed to both American and British readers. 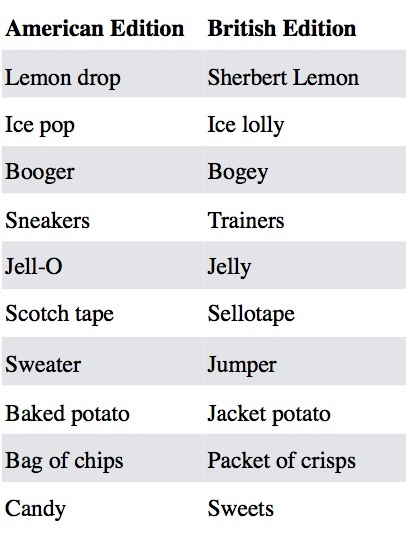 For example, “booger” flavored candy is funny to American kids, but they might not understand “bogey” flavored sweets. In conclusion, lingo is an important part of language that is always changing. It can teach us a lot about the place it comes from and express current trends, all the while adding personality and authenticity to a group of people. Without lingo, all language would be dull and commonplace.